RPM Studios is now officially open for business. 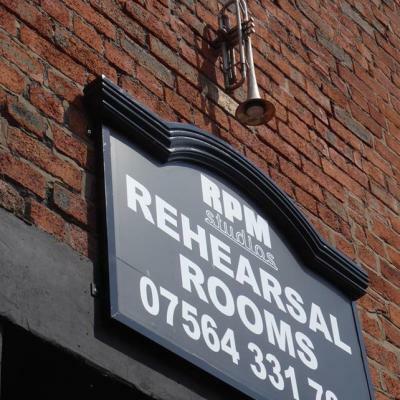 Owner Phil Dolan talks us through the process of setting up Liverpool's newest rehearsal complex. 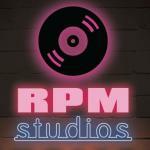 RPM Studios is now officially open for business.